Obituary for Anna May (Kovacs) Gollick | McDermott Funeral Home, Inc.
Age 86, of McKees Rocks, passed away on Nov. 27, 2018 with family by her side. 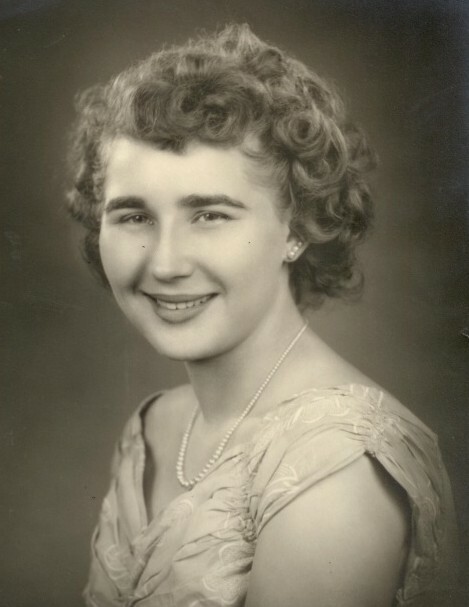 She is the beloved wife of Frank Gollick; loving mother of Frank, Daniel, and Jim (Kimberly) Gollick; devoted grandmother to her grandchildren and great-grandchildren; sister of Velma and Mickey. Family and friends will be received FRIDAY 2-4 and 6-8 PM at the McDERMOTT FUNERAL HOME, INC., 1225 Chartiers Avenue, McKees Rocks, where a Blessing Service will be held on SATURDAY at 10:00 AM.